There are millions of stray and feral animals in the UK, making it a major concern, especially among animal lovers. Communities of stray and feral animals can pose a threat to the country’s wildlife, not to mention its domestic pet population. Learning more about why these animals become stray or feral along with recommended solutions can go a long way to help you ensure the welfare of stray and feral animals in your area. 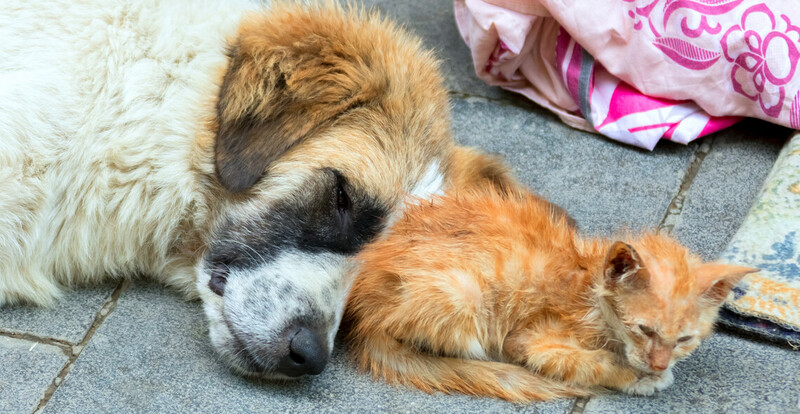 This course introduces you to the idea of stray and feral welfare management. We begin by talking about the difference between stray and feral animals. This knowledge gives you a better idea of how to approach the situation should you encounter a seemingly wild cat or dog. A discussion of the problem and possible solutions follows. Finally, we end the course by giving you practical tips you can use should you encounter a stray or feral animal. Who can take the Stray and Feral Welfare Management Certification course? How long does it take to complete the Stray and Feral Welfare Management Certification course?